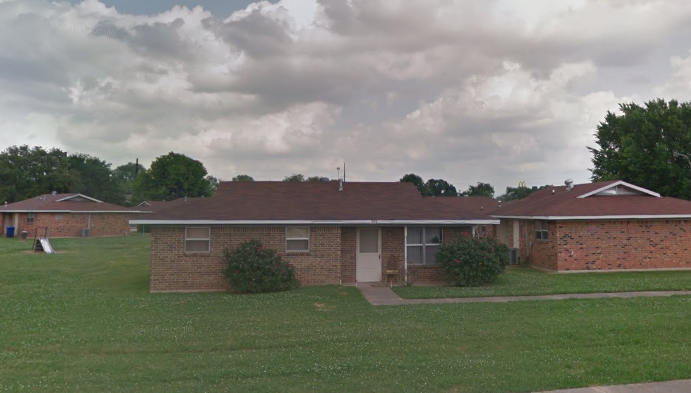 Barton Drive Manor, located at 1625 Barton Dr in Shreveport, has one, two and three bedroom apartments. Barton Drive Manor participates in the Public Housing program. 100 one, two and three bedroom units. 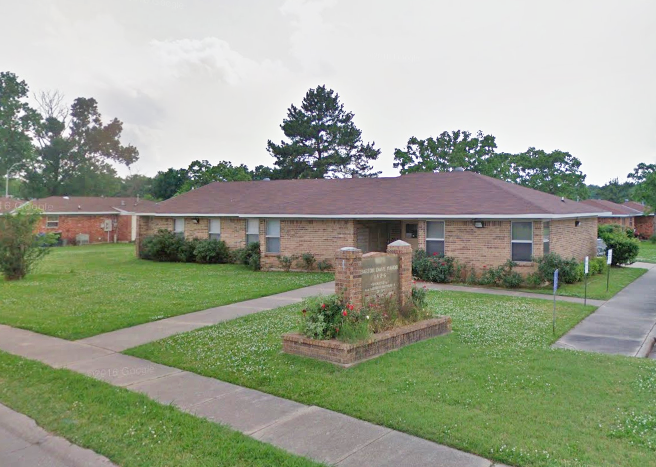 Barton Drive Manor receives rental subsidies through HUD-Assisted Housing for some or all of its apartments. Some units may be designated as market rate housing. Barton Drive Manor is managed by ITEX Property Management.